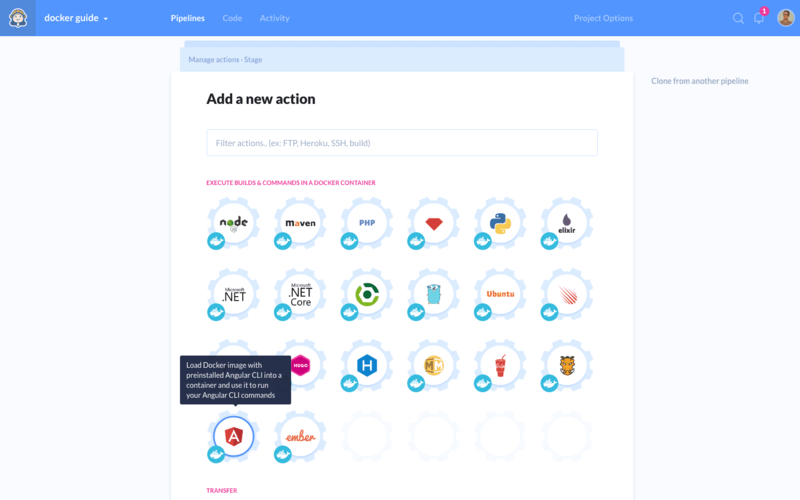 We’re pleased to announce that Angular CLI is now available from the action list. The framework uses two-way data binding, which allows to separate the data model from view and user interaction, dynamically updating the view if the data changes. This makes it a perfect choice for news and shopping apps which require frequent real-time updates.